A friends of my does a weekly Facebook posts where she solicits the opinions and feedback of others. I enjoy this because I learn a lot about her and many of our other friends as well as gain new perspective and insight about many topics. Not too long ago she inquired about what hobbies we like. My first response was photography. I'm pretty surprised that it came to my mind first because while I take a lot of pictures I don't consider myself a photographer nor do I dedicate the time that I would like to develop that skill. But either way I still appreciate the beauty of a good photo especially when it's of my babies. Whenever we go on vacation I aim to take 1,000 pictures. I know, that's insane but my goal of 1,000 pictures came after our vacation to Paris. Someone incorrectly told me it was the city of 1,000 lights so I thought it would be cool to take 1,000 pictures. Turns out, Paris is actually dubbed the city of lights but since then I like to take 1,000 pictures of our destinations. It's both helpful and a handicap when I go to make a photo book of the trip. Which brings me to how I organize my photos. When you are constantly snapping pictures, you need some sort of rhyme and reason to organize them. And the Virgo in me loves to organize. 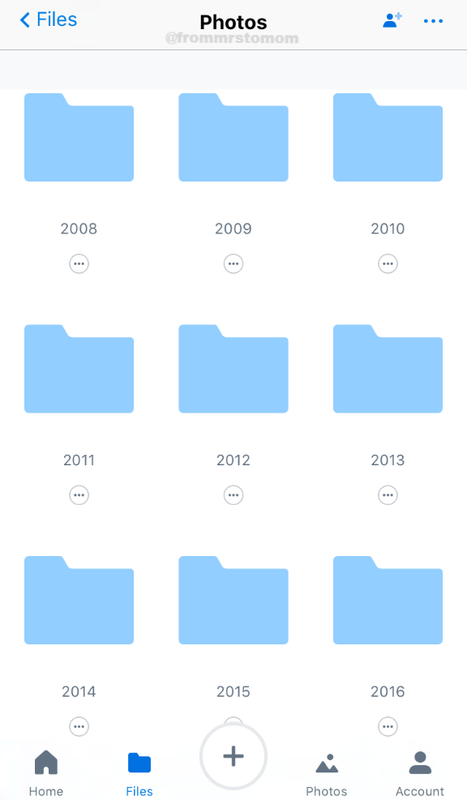 My (now) main source of picture organization is Dropbox. I love that you can access it via web, computer app or mobile app. It's cloud based so I can access the data from anywhere and I can access it using any method as long as I have an internet connection. 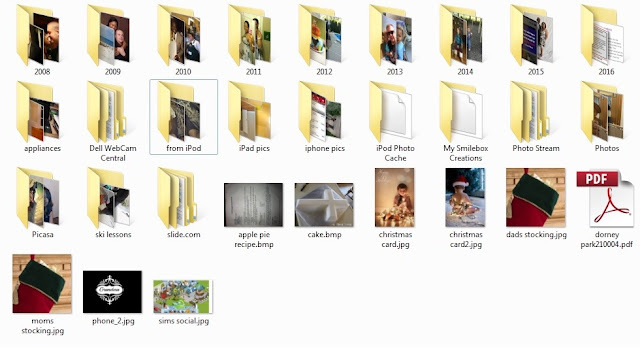 In my photos folder, I first organize starting by year. 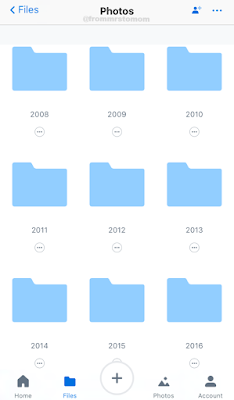 This helps me keep photos organized "chronologically". Although they aren't totally chronologically organized this helps me keep them in a relative order. For instance, if I am looking for my son's first birthday picture, I would start at the 2012 folder (because that's the year he turned one). I find this is best for me because if I need to find a particular folder as long as I know a general time period it happened I can find it. I do have a few "outlier" folders. These are generally ones that need to be "put away". See those Christmas stocking pictures? I used those in a blog post which is how they landed there, I just never had the opportunity to put them where they need to go. Within each yearly folder I have my photos divided in a sub folder by event. Sometimes this is alphabetical, sometimes chronological. It really doesn't matter either way cause I can use the sort function if I'm having trouble locating something. Then within the sub folders are the pictures from that event. Very rarely do I rename photos from the camera's naming convention. If I have a small amount of photos where I need quick glance access to the subject then I will but that may happen once (possibly twice) per year. Hopefully this little tid bit is helpful. 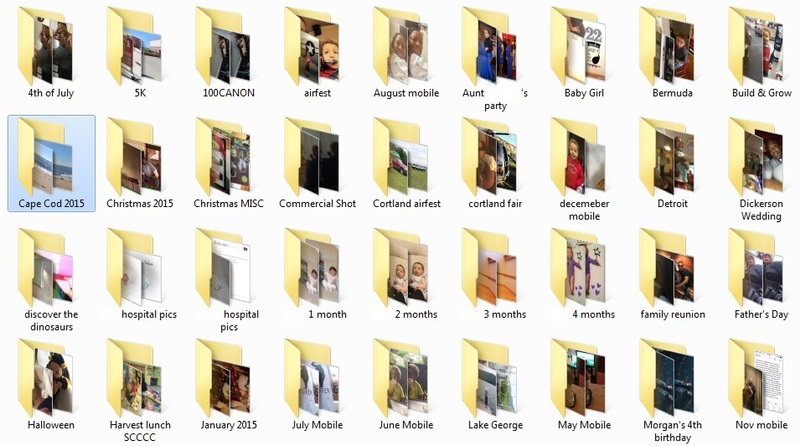 I know there are tons of ways to go about photo organization but this works best for me. 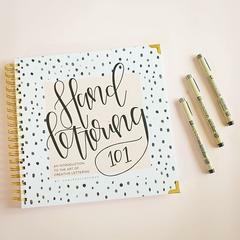 If you have a different method drop a comment below- I'd love to know! Last month I did a recap of January 2016 and I really liked reflecting on how much has changed and what we were doing so I've decided to keep it up! Baby was still growing strong. I had become obsessed with my belly and resorted to taking a belly picture everyday. I'm pretty sure this is our last and I'll never get these moments back so picture overload it is! Gymnastics remained one of her favorite things to do. It was super adorable! Speaking of adorable. She also got her first pig tails! I was barely able to get a photo cause you know... moving toddlers... but they came out super cute but made her look older. One of "our" favorite things to do is check out Snapchat filters. Whenever they are being super crazy and I need them to settle down (like before bed) I pull out Ssnapchat and it works like a charm every time! My children continue to amaze me every day. They grow so fast and learn very quickly. My son insisted on showing me his "rock climbing" abilities one day after school and I was quite impressed! 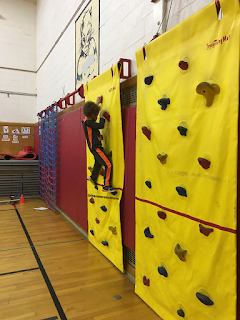 The rock wall isn't very high at all but I was happy to see him negotiating his next move and using placement of hands and feet to get to the top! Little did he know he was learning problem solving, strategy, and building confidence! Unfortunately the month wasn't filled with all fun, games, rainbows, and unicorns. 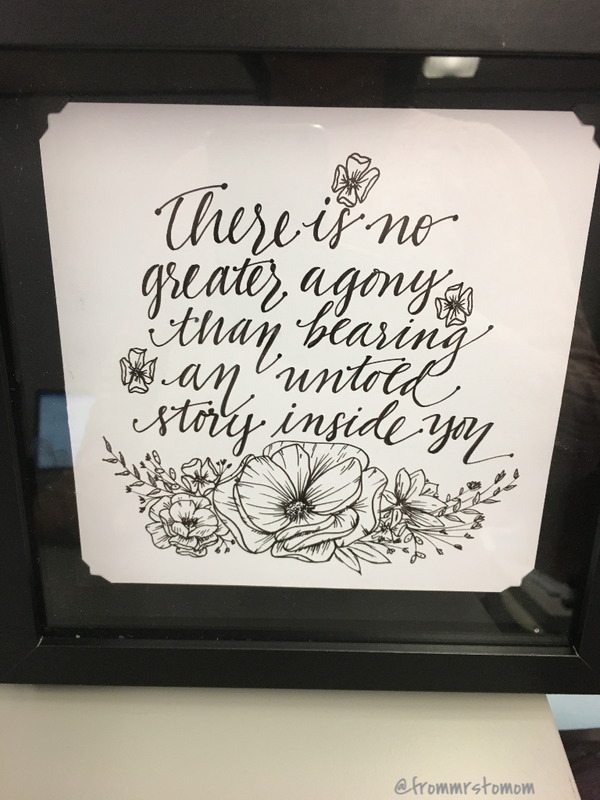 A dear friend of ours lost their mom. The matriarch of their family succumbed after a lengthy illness and long battle. We spent several weekends traveling back and forth to be there through this difficult time. Our children didn't know any different but they learned that they will never see her again because she lives in the sky now. 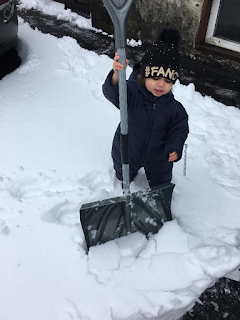 I think my son understood a little bit and felt that this was a sad time. 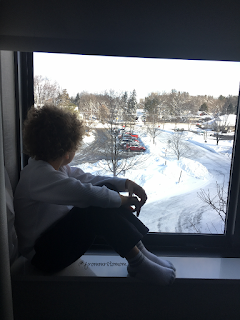 It might have been overshadowed a bit by our hotel stays (they LOVE staying in hotels) but it was a good life lesson. Valentine's Day is always fun. Despite my disdain for the holiday (see #12) I love to do fun things for our children. I typically make them Valentin's to share with their classmates and my husband and I get them small treats/gifts. I know we don't need to do those things but I enjoy it so we do it. This reminds me- I need to get on it for this year! My son has an insane number of friends born in February. I'm not sure exactly what was happening in June of 2010 where we now live but it makes for an interesting party schedule. Seriously- his social calendar during the month of Feb is insane! I'm taking notes from this family- this might be one of the est party favors he's ever gotten! 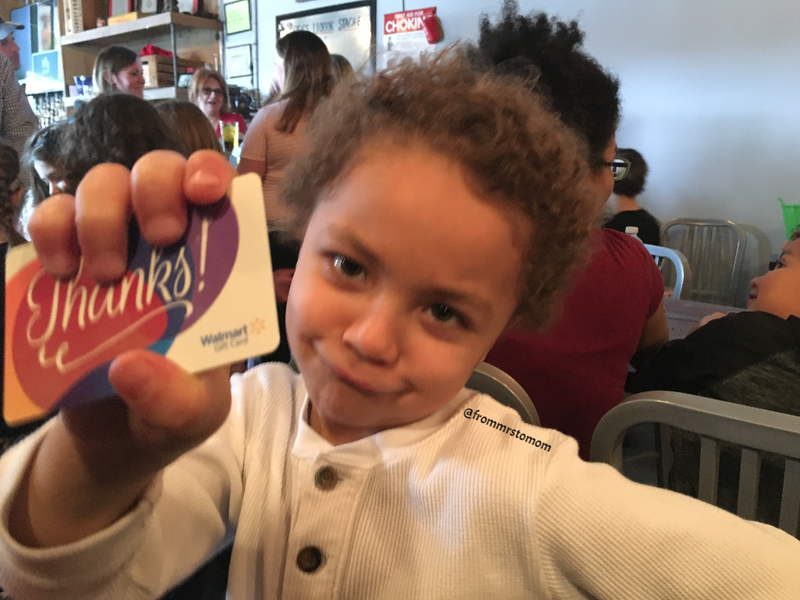 very child in attendance got a Walmart gift card so they can buy their own toy! Now we don't need more toys in this house but I though it was thoughtful of the birthday girls family to be so kind as to do that. In a desperate search for a blog topic this week, I come across a lot of really random information. 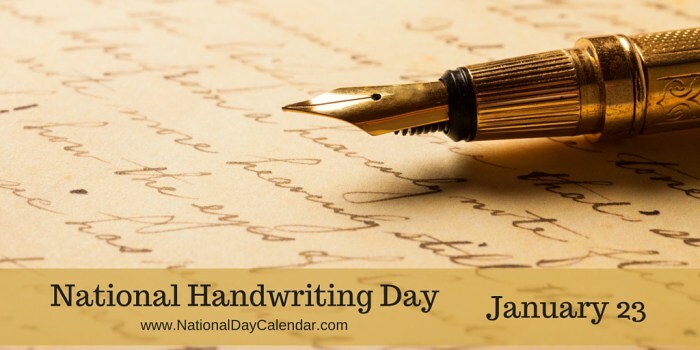 One of which is today being National Handwriting Day! 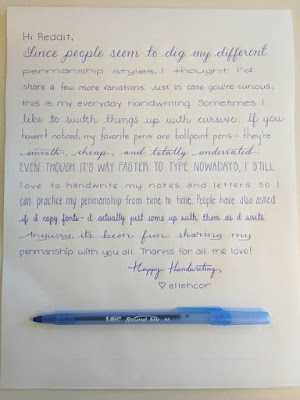 I thought this would be something fun to include because handwriting is such a lost art and it's not something you get to see much from bloggers. So here is a glimpse of my bestest handwriting ever because I'm publishing it on my blog. I actually sat down and carefully wrote this out. I have a friend who is an amazing calligrapher and she gave this to me for her birthday. Yep, her birthday (long story). I love it so much! I wish she could write all the things for me, haha! 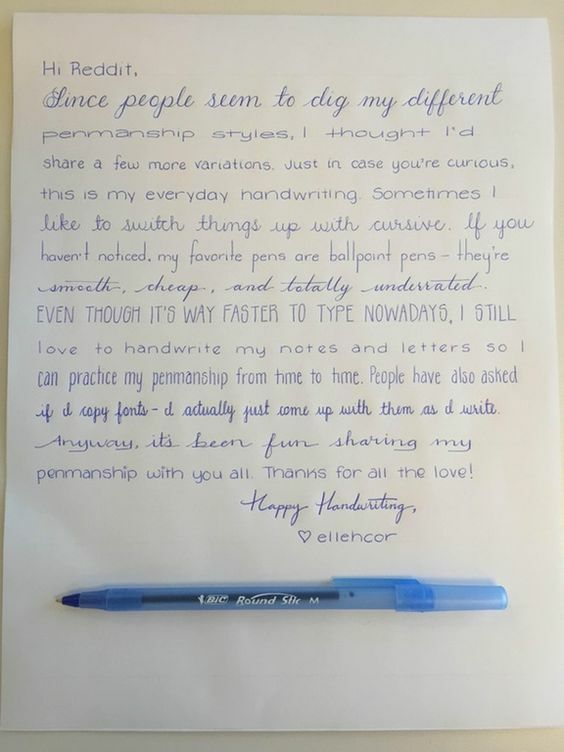 Coincidentally (or maybe not) I came across a beautiful penmanship photo which led me to a penmanship sub Reddit thingy. 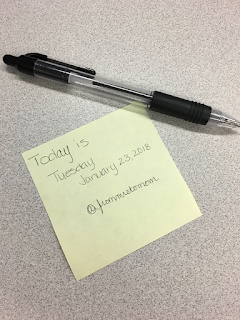 I don't "Reddit" (it redditing a verb?) and the only reason why I know it exists is because every once in a while a story will pop up on my Facebook news feed about some outrageous story posted to Reddit. Anyway, this is the photo. Penmanship in all of it's glory. One day in the distant future if I ever have hobbies again I hope to pick up the art of writing beautifully. I don't really have the desire to learn calligraphy but I do envy people who can write beautifully. I put this book on my wish list and one day I will get to it. Ok, this isn't really a way back Wednesday post- unless you count on year ago and add on the 5 years ago the photo on the left was taken. It was inspired by another comparison photo I did not so many January's ago. While going through my January 2017 recap it bought back some memories of years past. 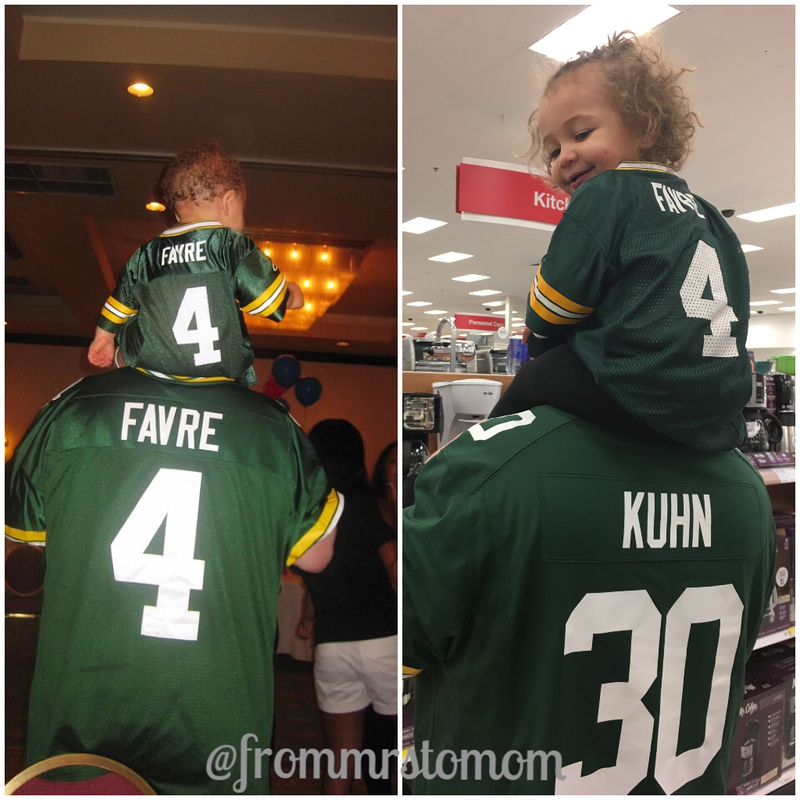 This itty bitty Green bay Packer Jersey has been worn by two of my children thus far. 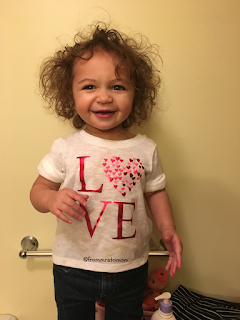 First, I do not get rid of baby clothes. 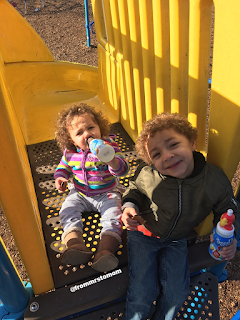 After my oldest was born I knew we would want to have another some day and being the frugal gal that I am I so no reason to get rid of his baby clothes just to buy more when another child came along. It didn't matter if they were of two different genders- I would make it work. Second, I am also incredibly nostalgic. So seeing one child where something my older child has worn sends me into a "oh my goodness they grow too fast" panic. 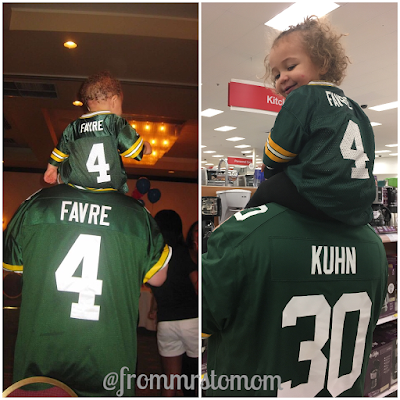 All in all I think it's cute that they both have this picture atop their father's shoulders in his favorite team Jersey. Of course, I have this safely tucked away for when baby number 3 gets old enough to wear it. This is my recap of the first my month of the LAST year. Yes, 2017. We bought in the new year with friends as we normally do. I remember being so exhausted and just wanting to get home to my babies and in the bed. We spent the first weekend of the new year back home in Jersey. I almost never pass up a chance to go to Jersey. My oldest went to a friend's party while I attended the funeral of a baby from my church. It was incredibly heart breaking and I wish no parent ever had to bury a child. 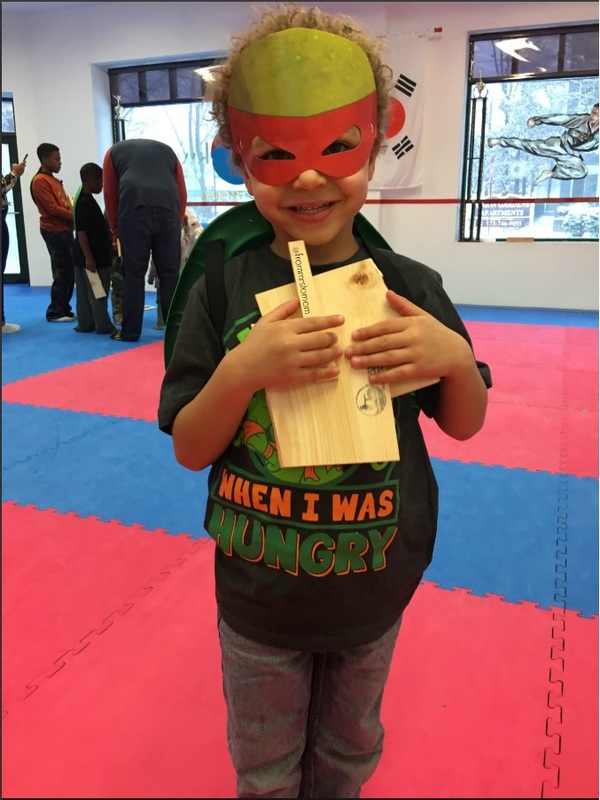 The party was a Teenage Mutant Ninja Turtle party at a karate school. It was my son's first intro to karate and he loved it! he even got to break a board and he was absolutely floored when he did it! 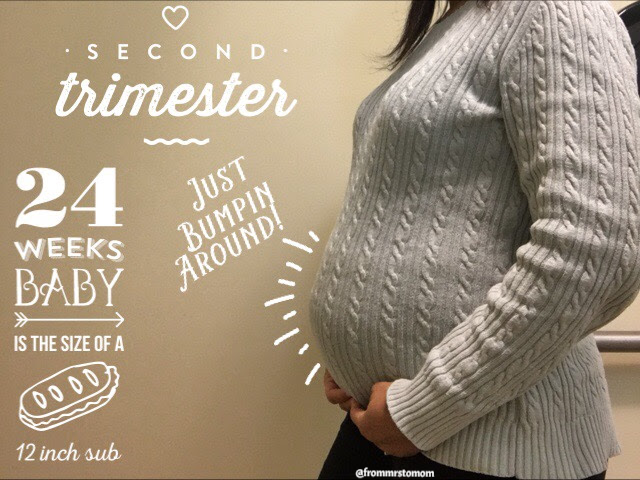 I also hit my second trimester with baby #3. I'll have to cover more on that later but here's a gratuitous belly shot. Hubby is a Green Bay Packers fan, therefore we are all Green Bay Packer fans. 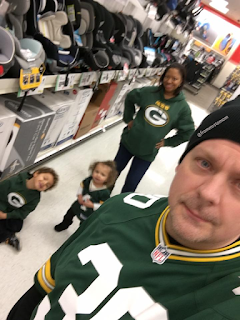 They were making their way through the finals so we all had to go out representing. My husband is serious about team mojo and nearly freaked out when I took my sweatshirt off (hello- hot pregnant woman over here!). Of course not soon after they had a fumble or something or another and I immediately had to put it back on. I just went and got a fan. We also took the kids to Chuck E. Cheese. 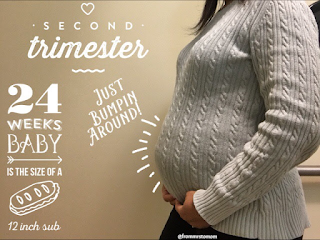 We go about once every two years so the last time I went I was pregnant with my second. 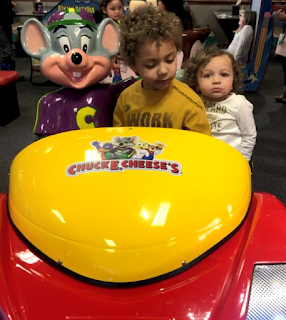 My oldest was super happy about going- the youngest was just along for the ride. 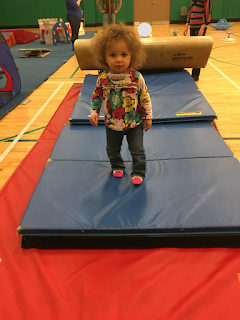 We also started gymnastics! It was her absolutely favorite. 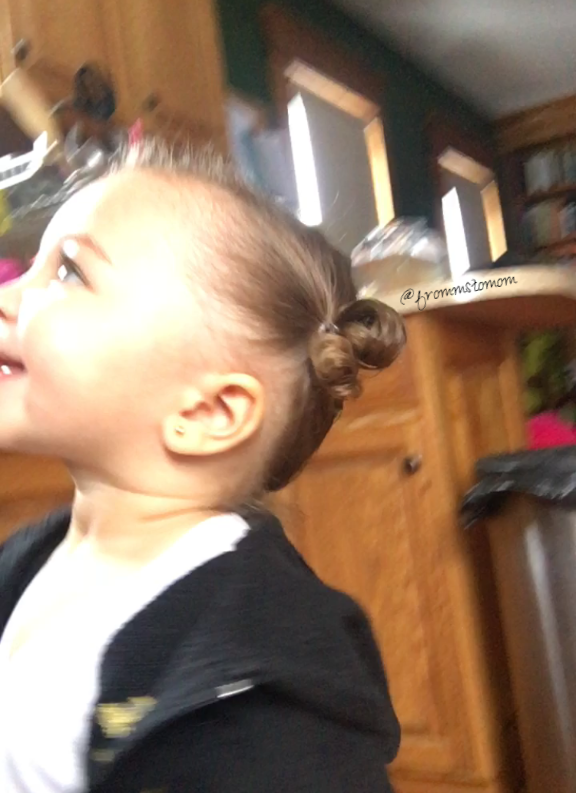 She always knew exactly when was gymnastics day too. In the sweetest little voice she would ask me for 'nastics?! The bonus about taking so long to update your blog is that you get to relive some of the best memories which had become long forgotten.